Whilst being known for pushing the boundaries of dubstep together with his production partner Ola Naslund going under the guise of L-Wiz, Claes Rosen has been establishing himself as the “man of melodies” who never ceases to astonish his listeners. 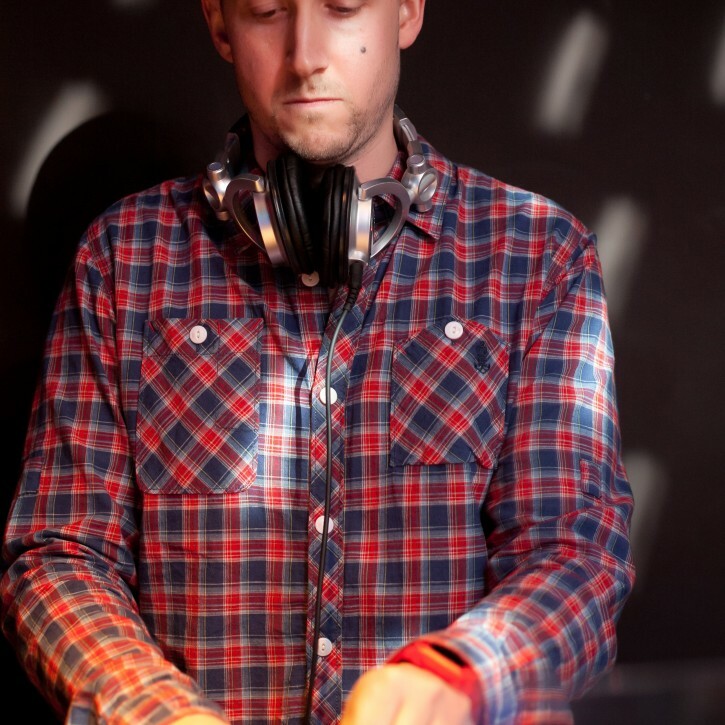 Being born in Sweden, Claes is known for having a very eclectic and atmospheric sound that shows off a quality of production that is rarely heard nowadays. Claes’s impressive production skills have taken form as an instant and relentless reaction to the absence of electronic music that shimmers with the presence of melodies – which has given him one of the most sought after epithets in the world of music; to have an own “sound”. Taking use of his skills Claes partially creates music stretching far beyond his invisible boundaries, regardless if it’s deep house or music for Swedish TV-commercials. Creating music that takes your thoughts to a late night city full of life, the sound of one of the most melodic producers in the business clearly has a distinctive touch and sense of rhythm surrounding every note finding its way to the listener. Claes’s clever and forward thinking approach to electronic music has rapidly taken his name to the utmost stratum of producers, and to many, his a name is synonymous to the finest music within the genre of progressive house and trance. Claes is undoubtedly a diligent and at the same time diverse producer that for a long time has been supported by the biggest names in the game, maintaining an image as an unfailing artist of living and stunning music.